Embrace the Cloud with SAP SuccessFactors Managed Payroll. 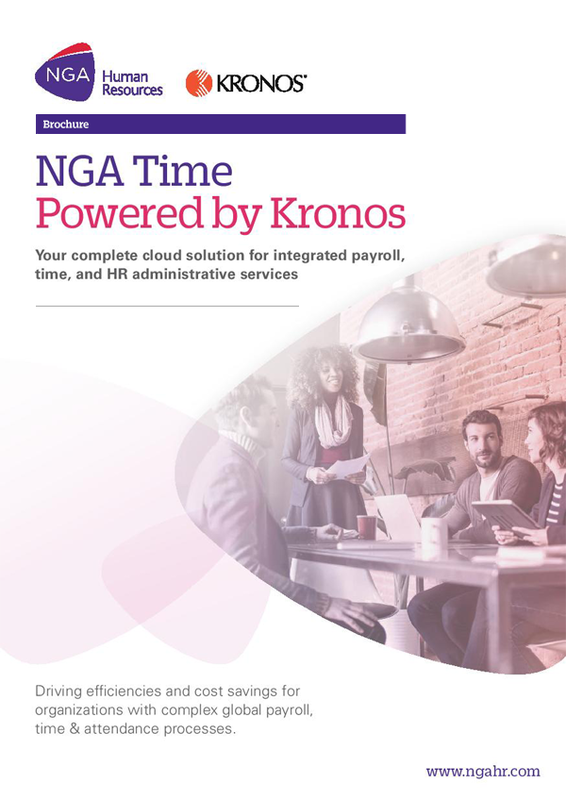 There are increasingly compelling reasons to move your HR systems to the Cloud. These include cost savings and greater efficiency, empowered employees and applications that can work seamlessly together. 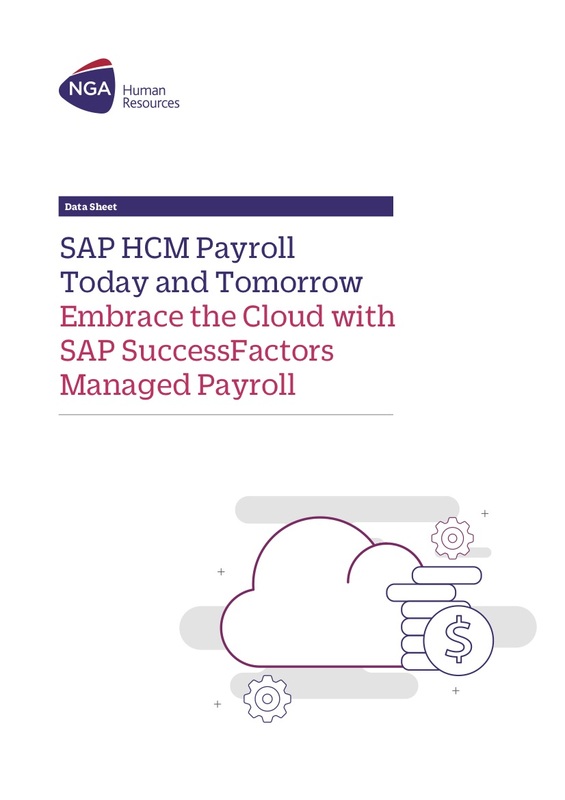 With SAP SuccessFactors Managed Payroll you can move HR to the Cloud faster while protecting and extending your on-premise SAP HCM Payroll investments without the need for costly or complex re-implementation.